One prevalent concern surrounding the recent wave of virtual reality technology is motion sickness. It doesn’t affect everyone. However, those who are likely to suffer from such health issues while using VR typically miss out on the experience. Motion sickness is an unfortunate side effect for some, one that producers of VR tech have yet to alleviate. If a recently published patent is anything to go by, Sony may have found an answer. In 2017, Sony filed a patent that proposed a way in which to eliminate motion sickness from PlayStation VR. According to UploadVR, the patent wasn’t published until September 2018. 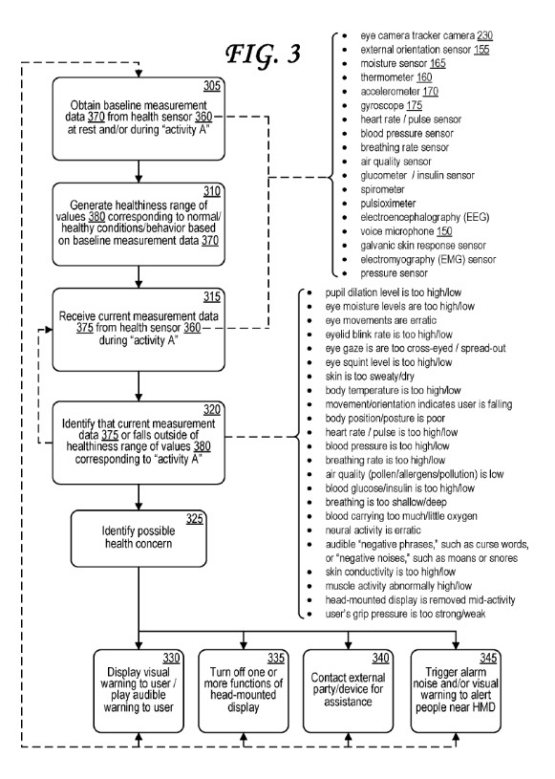 To combat what the patent refers to as “virtual reality sickness,” the head-mounted display will feature built-in sensors and thermometers that can track a user’s health threshold. If the device detects the user is entering a state of discomfort, it will presumably alert them. Sound comes into play as well. If a user begins speaking in a manner conducive to irritation, such as cursing or saying “negative phrases,” the device will take it as a sign of discomfort. Whether this technology is embedded with something that betters the experience without the wearer removing the headset remains to be seen. For those already integrated into the PlayStation VR ecosystem, there’s plenty to look forward to where games are concerned. Tokyo Game Show 2018 has an interesting lineup of games for the device. Who knows? 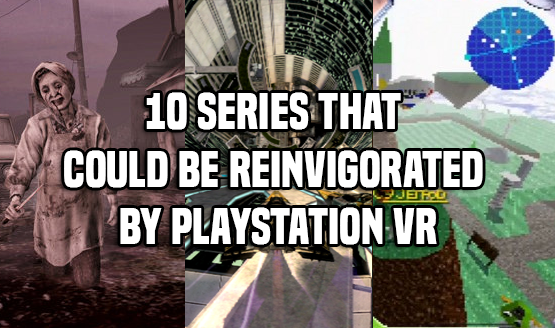 Maybe Sony has a few surprises up its sleeve, too.